When a person becomes a brand new Christ follower, if they are connected with a church or ministry, the first thing the church will do is try to help them understand the fundamentals of their new faith… Financial stewardship and generosity should be one of these fundamentals. He’s not wrong. 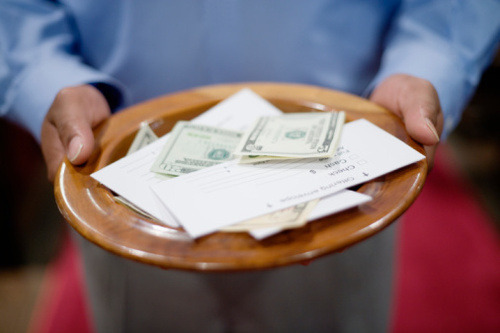 Part of being a Christian is being generous and doing your part to keep the ministry alive. All too many leaders are hesitant to ask for support. Don’t be. Your congregation wants to do their part; it’s your job to show them how. Head over to Chris’ blog for the rest of this and all kinds of other great thoughts on stewardship.